Charles Jones was an English gardener working one hundred years ago. In this profession he was renowned enough to have been featured in a glowing 1905 aritcle in The Gardener's Chronicle about his place of employment, Ote Hall, Sussex. It stated in part, "The present gardener, Charles Jones, has had a large share in the modeling of the gardens as they now appear for on all sides can be seen evidences of his work in the making of flowerbeds and borders and in the planting of fruit trees, etc..." What no one realized then or for another seventy-five years was that this same gardener was also a photographer of uncommon sensitivity who chose as his subject matter the very produce and plants which he grew. 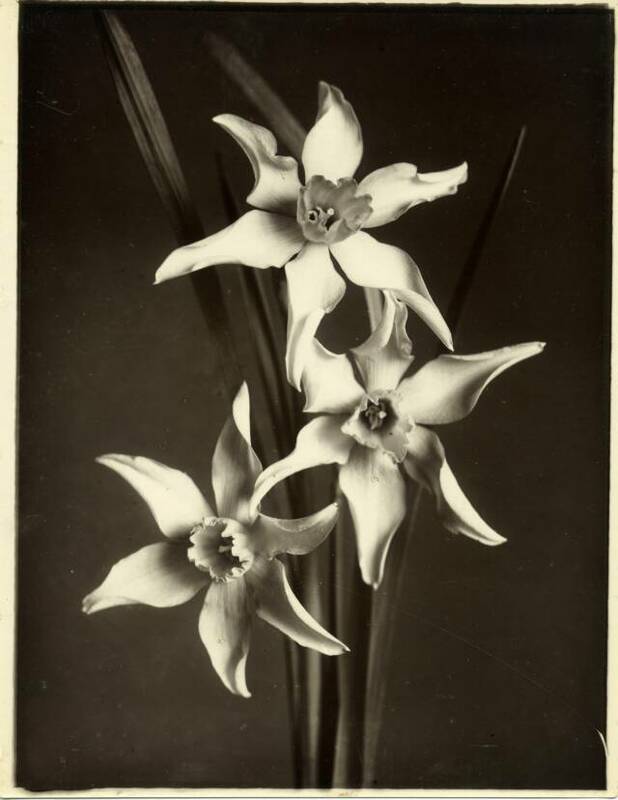 Flowers have always appealed to artists over the centuries and it is natural that Jones woudl have been attracted to them. However, it is in his treatment of vegetables and fruits, the easily overlooked ingredients of our kitchen, that Jones transformed the ordinary into the extraordinary. 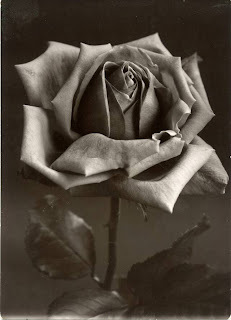 The strength of Jones's photographs is in the subtlety of his arrangement, llighting and focus. They do not have the decorative artsiness of the Edwardian age in which they were created. Instead, his works anticipate the modernism of painters like Charles Demuth and Giorgio Morandi and photographers such as Edward Weston and Karl Blossfeldt without the attendant formalism of twentieth century aesthetics. The photographs of Charles Jones have a simplicity, like Shaker furniture, that is spare and direct. 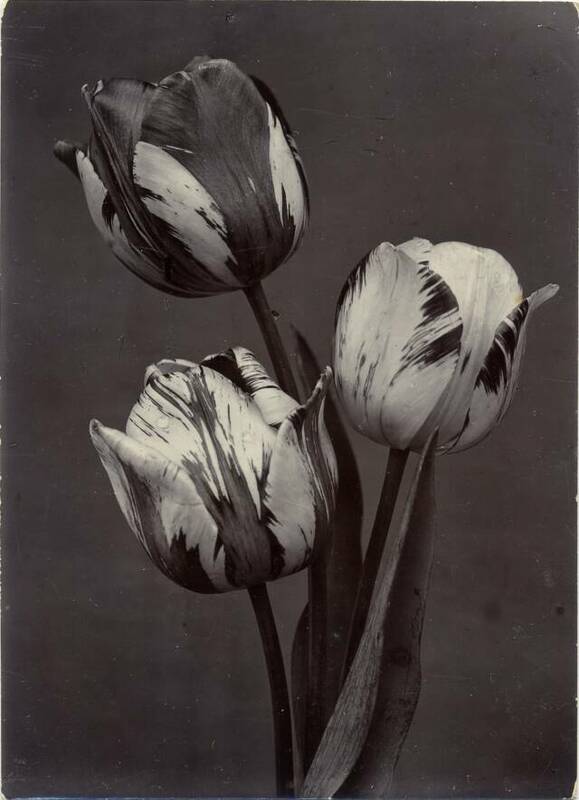 In the Bermondsey antique market in London in 1981, the author and photographic collector Sean Sexton purchased a trunk that contained several hundred turn-of-the-century photographs. 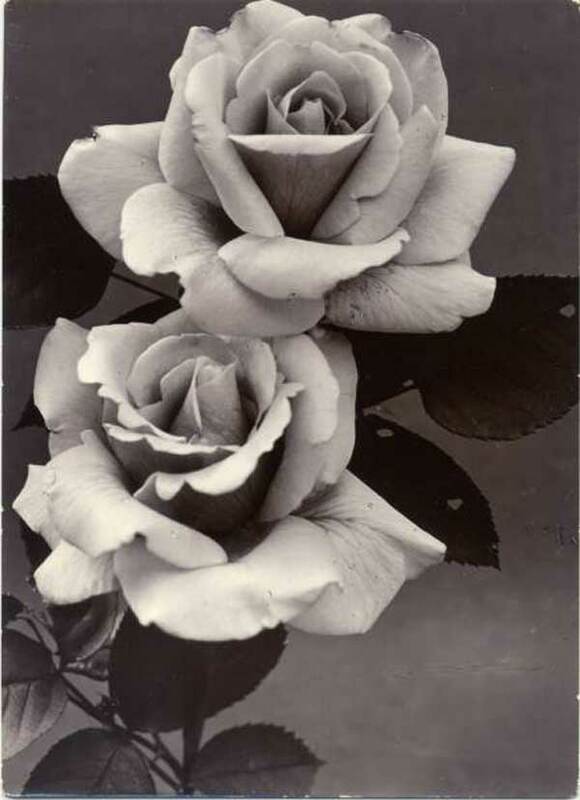 Two-thirds of the images were of vegetables with the remaining third evenly divided between between fruits and flowers. 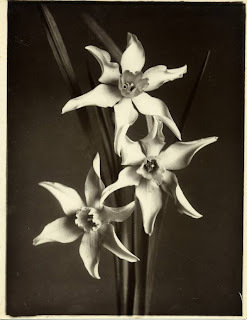 The photographs were fastidiously annotated with the name of each plant followed by the initials C.J., although a few had the full name of the photographer...Charles Jones. Meticulously printed gold-toned silver prints from glass plate negatives, the majority of the photographs were unique with few duplicates. Here, three-quarters of a century after the photographs were made and twenty-two years after his death was the first appearance of the artistic work of Charles Jones. Charles Jones has been the subject of a book by Robert Flynn Johnson and Sean Sexton with a preface by Alice Waters, Plant Kingdoms: The Photographs of Charles Jones (Smithmark Publishers, New York, 1998), and of museum exhibitions at the Fine Arts Museums of San Francisco, California, in 1998, at Le Musée de l’Elysée, Lausanne, Switzerland, in 1999 and the Chicago Botanical Gardens, in 1999. Charles Jones' vintage photographs can be found in the collections of the Fine Arts Museums of San Francisco, Achenbach Foundation for Graphic Arts, San Francisco, the Victoria and Albert Museum, London, and the Museum of Fine Arts, Boston. DAVIS and LANGDALE COMPANY, INC.